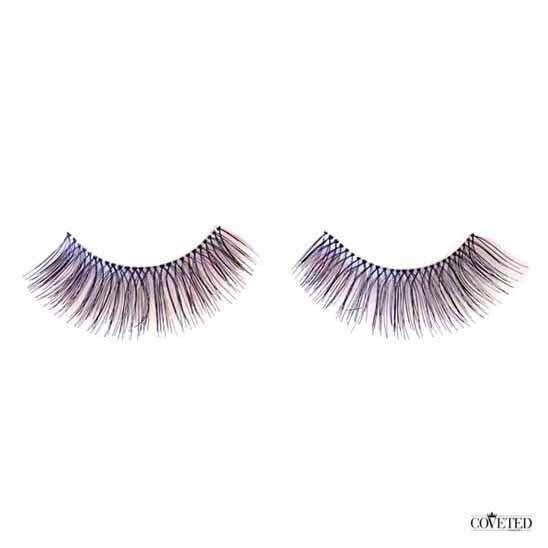 Queen B false eyelashes give you a feathery, irresistible allure by weaving together light density teased natural hairs. The evenly separated hairs are woven together with maximum length for a voluptuous effect that intensifies your eyes while being light and comfortable to wear. If you’ve never used them and have often wondered how to apply false eyelashes on yourself, we are here to help! 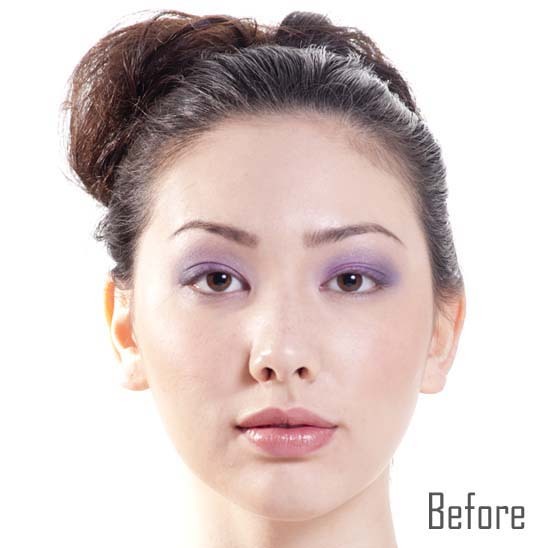 There are still many women and girls out there who have never used fake eyelashes before or have never successfully applied them on themselves. Applying them may not be as easy as it seems. It takes quite a bit of practice to perfect it until you can get down to putting a pair on yourself in a short time. Usually you have to do it with one eye open and you may end up gluing your eyes together at some point. If you are not comfortable applying false eyelashes on yourself it’s perfectly ok to get a friend, family member or someone professional at a makeup counter to do it for you. Sometimes you may get the experience when you are out for the night and halfway through have your fake eyelashes falling out. This is perfectly normal and happens quite often, as you simply didn’t apply enough glue or didn’t wait long enough until the glue dried completely. Make sure you always carry an emergency supply of eyelash glue in your bag for situations like this so you can reapply it.